Several reputable sources, including The New York Times, just erupted with the news that Google is close to announcing an agreement to sell its handset division, which includes Motorola Mobility, to Lenovo for a sum of roughly $3 billion. Update: Google has officially announced the $2.91 billion deal, which hands over the hardware unit but lets Google keep most of the patents. Original post continues below. I’ll give you a minute to put the needle back on the turntable. We’re still wrapping our heads around the supposed deal, but it sounds like Google has decided to get out of the hardware game. Insiders have suggested the announcement could come as early as this week. Google picked up Motorola for $12.5 billion in August 2011, bidding up the deal by a 33% premium. It’s worth noting, though, that Google subsequently sold off the Motorola Home division for $2.35 billion, so the markdown is less than the $9 billion it seems on the surface. Still, that also doesn’t take into account all the money that Motorola has lost for Google over the past couple years. Part of the reason Google acquired Motorola was to obtain defensive patents that could be used to protect that Android ecosystem, which at the time was under heavy legal pressure from the likes of Apple and Microsoft. However, those patents, many of which were bound by Reasonable and Non-Discriminatory agreements, haven’t proved as valuable as Google would have hoped. Money aside, the fact that Google would sell off Motorola less than three years after buying it suggests that has decided that getting hitched was a mistake. While working with Motorola gave Google greater control over at least one expression of the Android experience, it also jeopardized its relationship with other manufacturers like Samsung and HTC. Interestingly, this alleged sell-off comes just weeks after Google agreed to acquire smart home device maker Nest for $3.2 billion. Given the close timing, it sure looks like Google is looking to get out of the smartphone hardware business and turn its attention to the smart home. Motorola got a bit of a rebrand last year as it released the Moto X, the first device to have been built while under the Google umbrella. While the handset received a number of positive reviews, sales appear to have been fairly disappointing. Google may even take even more drastic measures by discontinuing its Nexus line of reference Android devices, according to one rumor that surfaced earlier on Wednesday. In its stead, the company would reportedly rebrand its Play Edition program, which offers stock Android versions of third-party flagship smartphones. While the notion seemed unlikely at first glance, it appears more possibility now that it Google appears to be selling off its mobility division. By selling off Motorola and abandoning its ‘most-favored manufacturer’ Nexus initiative, Google could refocus on serving as the neutral creator of the Android platform without a direct stake in the resulting devices. 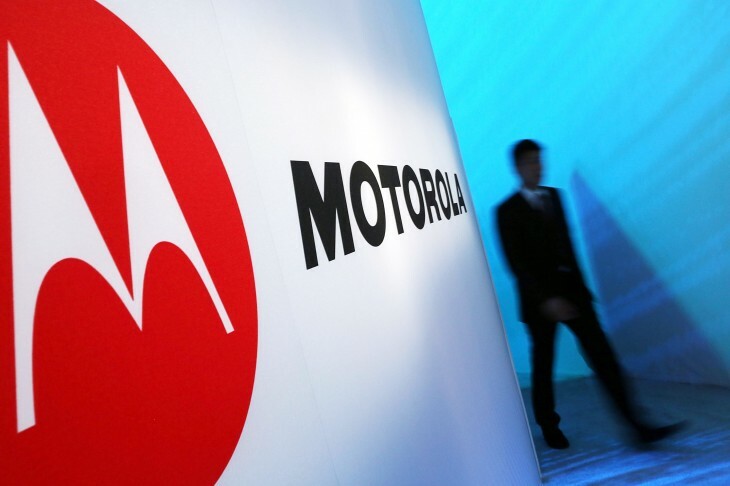 We’ve reached out to both Motorola and Lenovo for more information.